Go behind the scenes at Volvo Cars' design department to see how they create its new generation of vehicles. 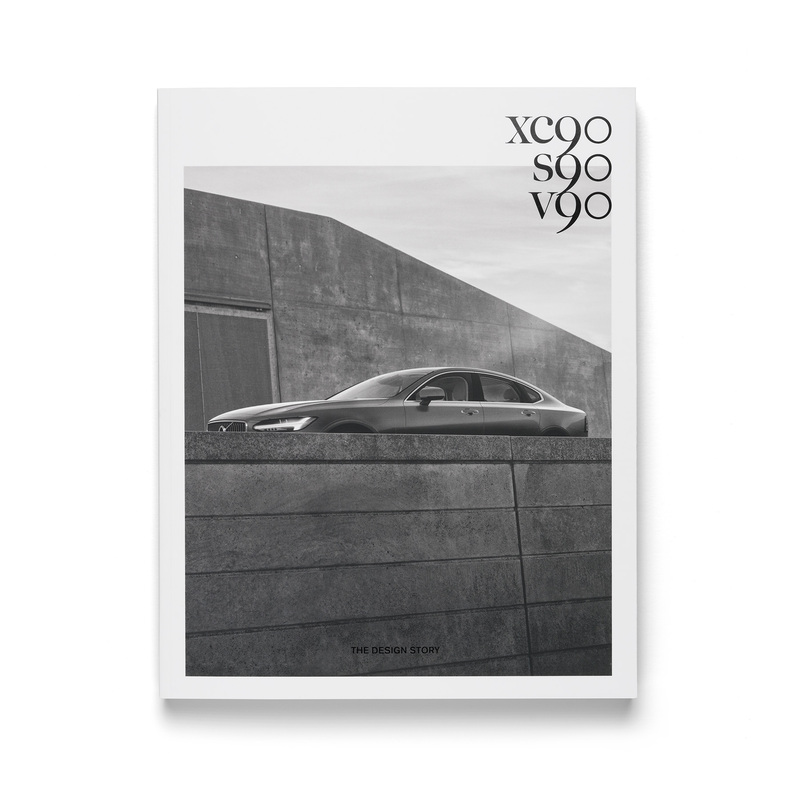 From the XC90 to the V90, this is the story of how Volvo use the intrinsic qualities of Scandinavian design to define itself as a Swedish company. The result of exclusive access and featuring unique images, this book is a unique insight into the process and methods behind contemporary car design. Håll dig uppdaterad! Vill du få nyheter och erbjudanden om våra produkter? Fyll i din e-postadress för att få våra nyhetsbrev. Hittar du inte det du är ute efter? Kontakta oss, så hittar vi vad du behöver! Copyright © 2018 Volvo Car Corporation (or its affiliates or licensors).